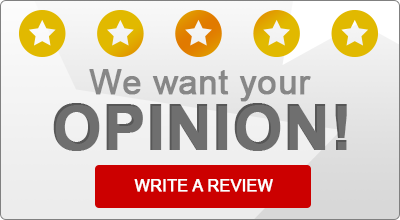 “What do I recommend about Biondi Franklin Insurance Agency. Everything. Michael Robin and staff made it very easy to switch from my former carrier to them and they did it very quickly. “Great people. Saved me a ton of money. “I love this company! They saved me so much money! “Saved me a substantial amount of money when I left nationwide years ago! I had an accident and couldn’t work!